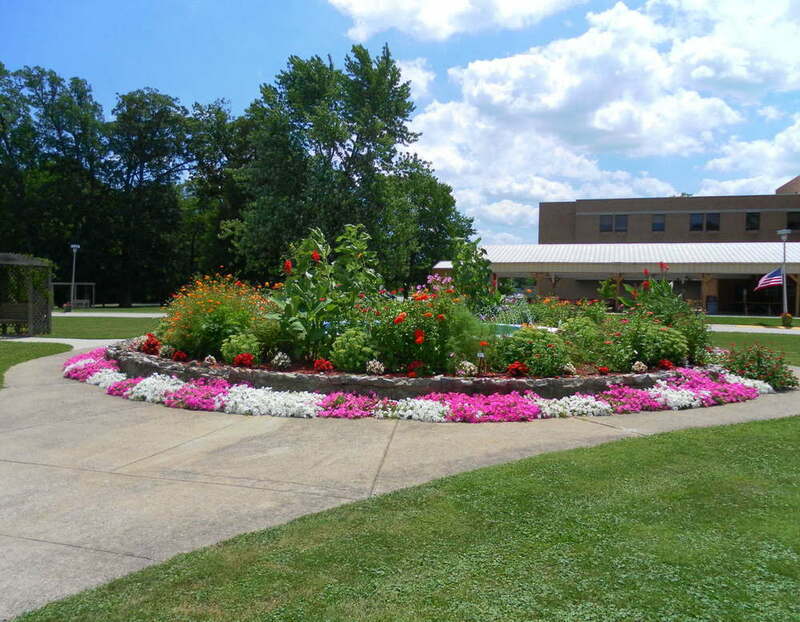 The many flower beds at the Indiana Veterans' Home are planted and maintained by Master Gardeners. GAAP volunteers have planted the annual flowers at the home for the past 5 years. In 2012 Master Gardener’s planted 26 tomato plants for use in the kitchen at the Indiana Veterans' Home.